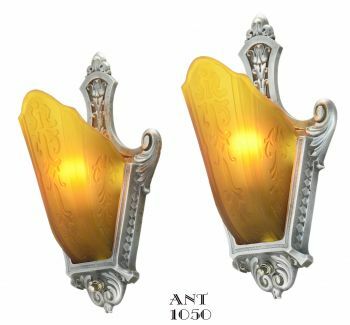 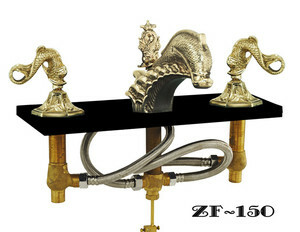 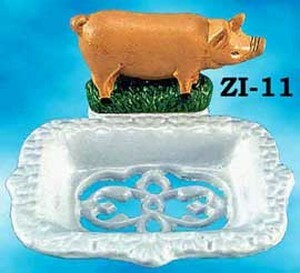 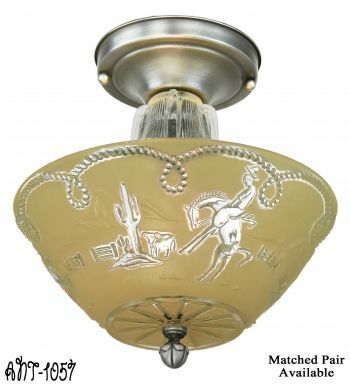 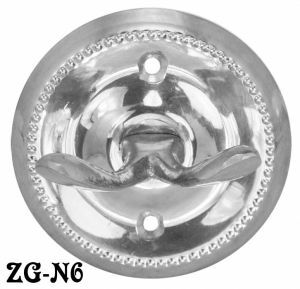 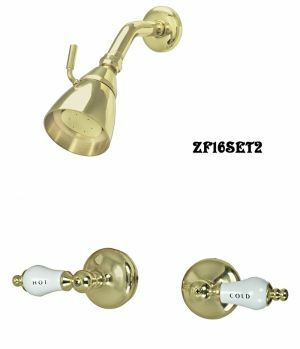 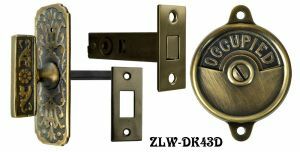 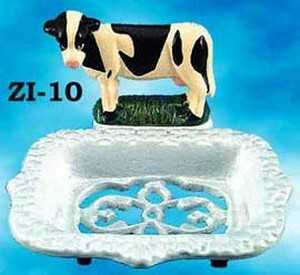 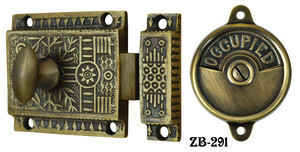 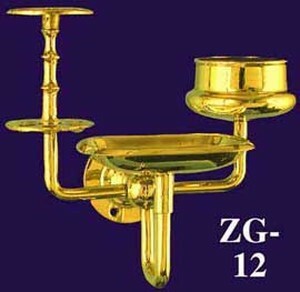 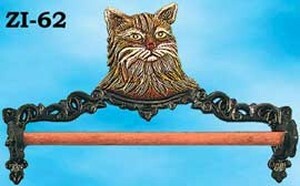 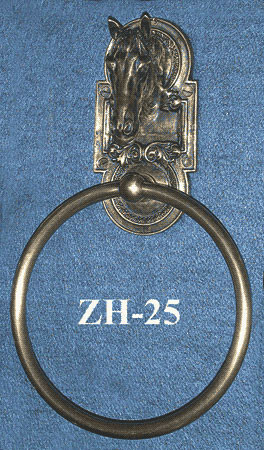 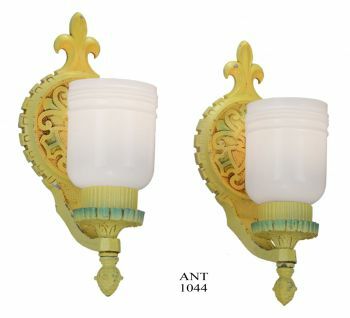 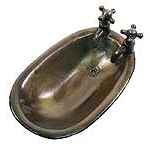 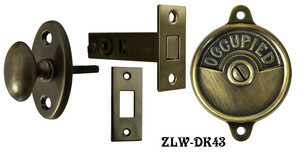 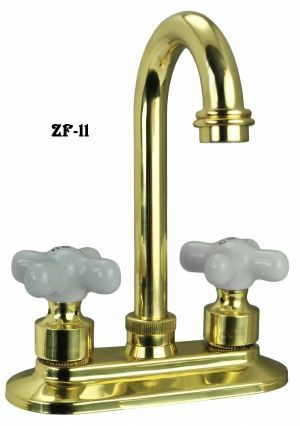 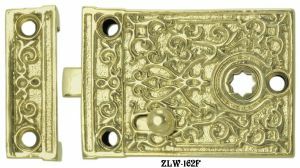 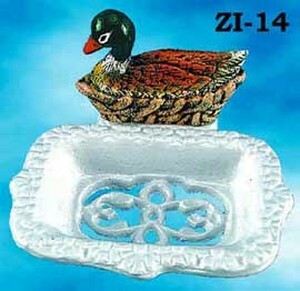 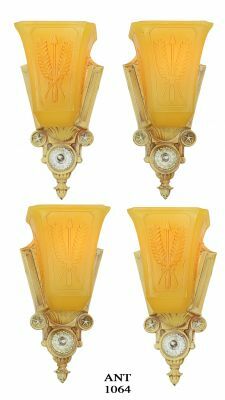 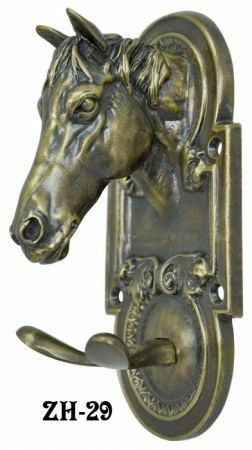 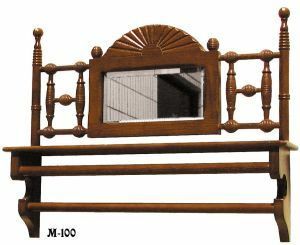 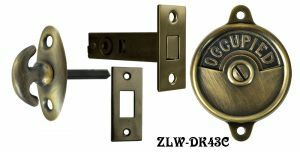 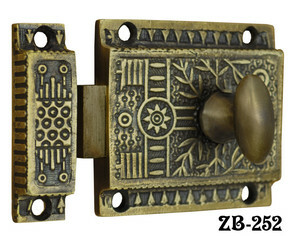 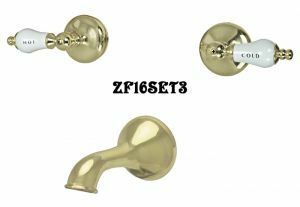 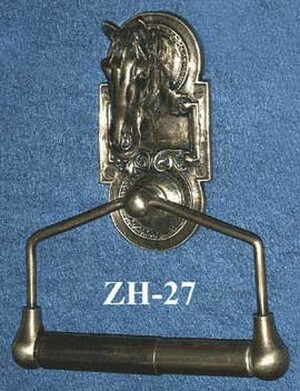 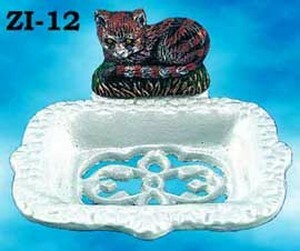 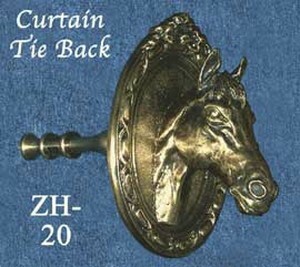 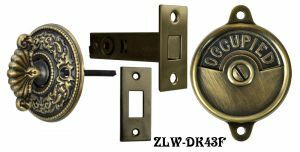 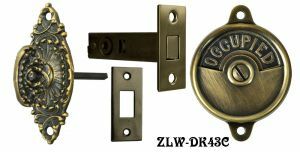 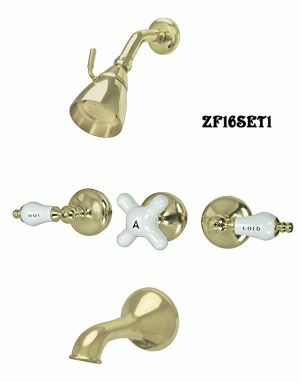 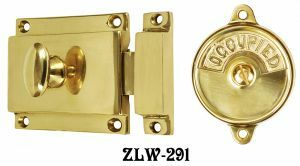 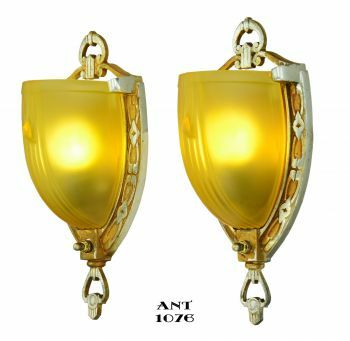 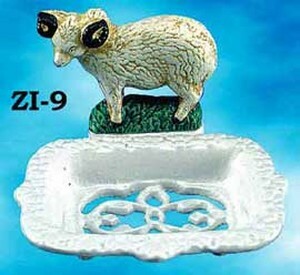 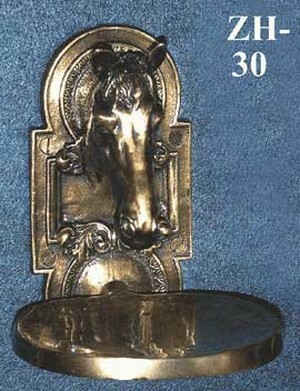 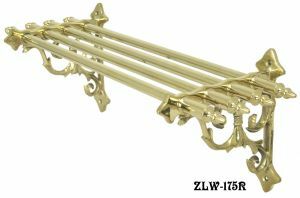 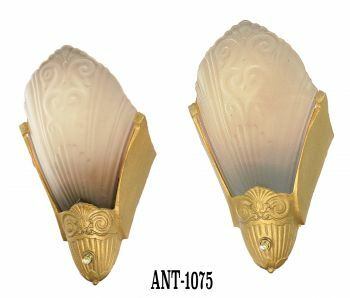 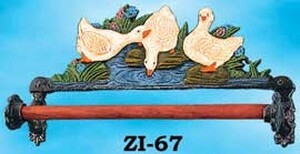 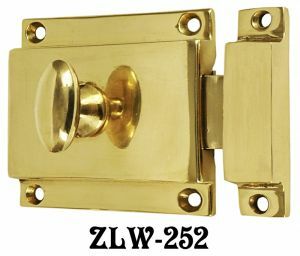 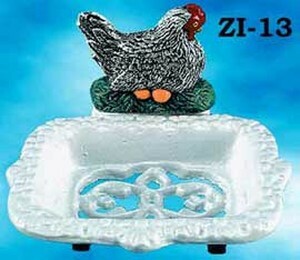 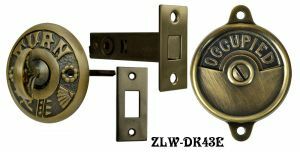 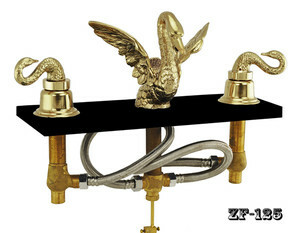 We offer fine quality reproduction and original bath decor and hardware to help you maintain that authentic period feel. 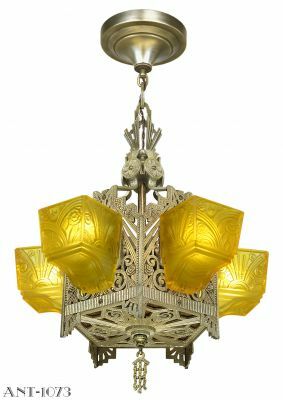 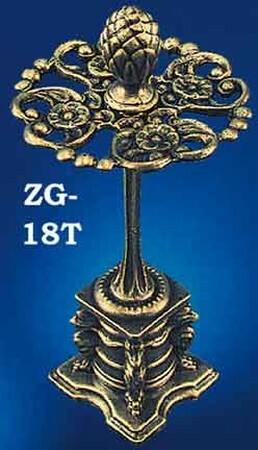 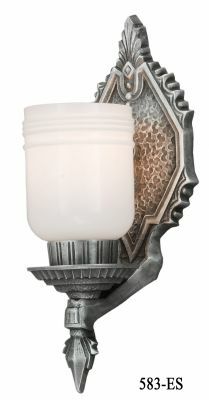 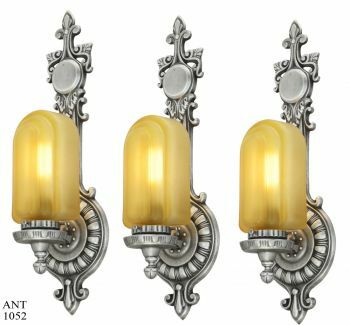 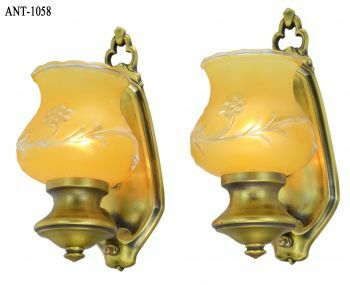 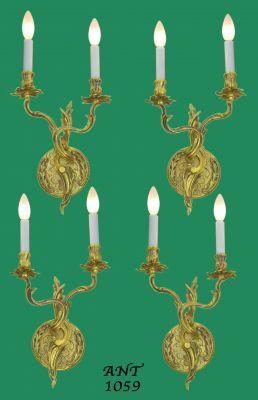 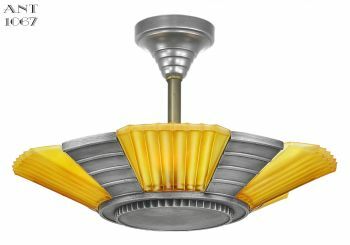 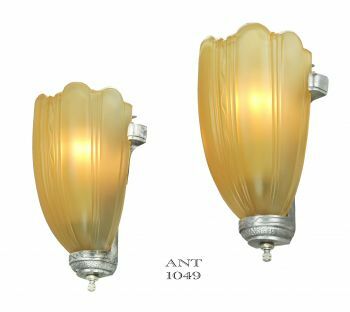 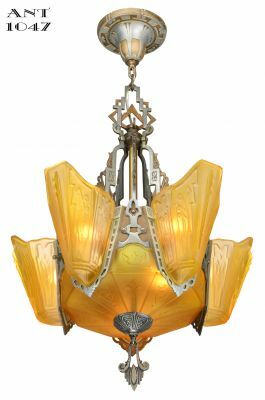 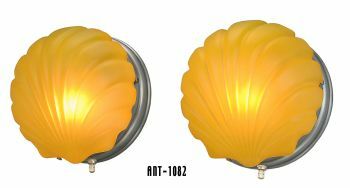 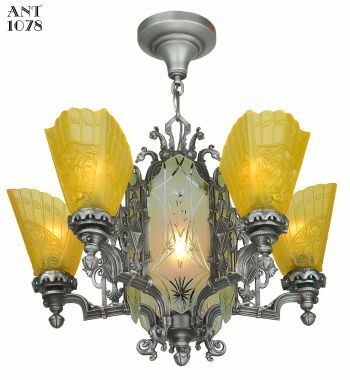 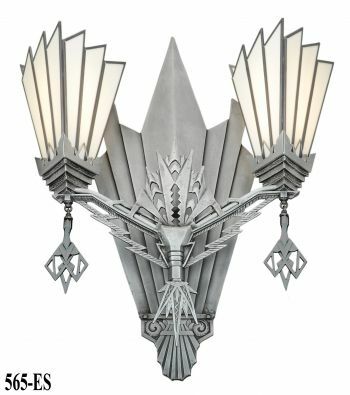 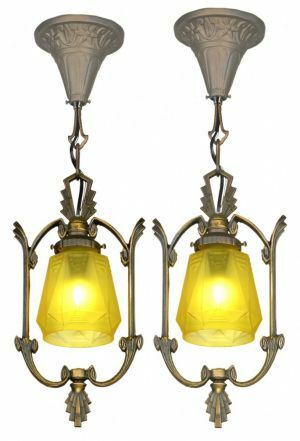 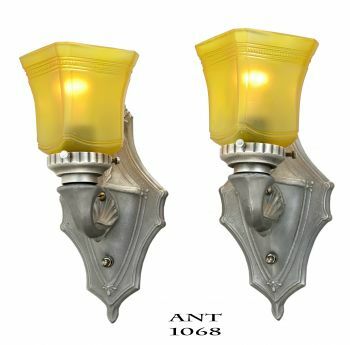 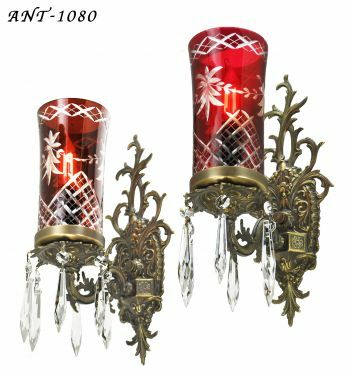 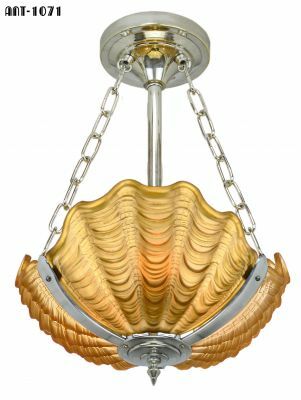 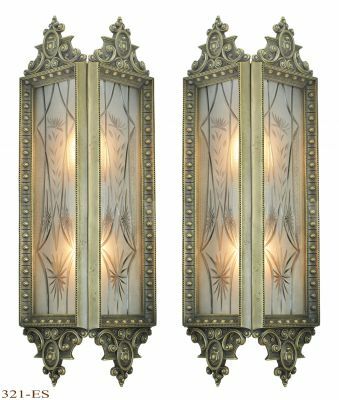 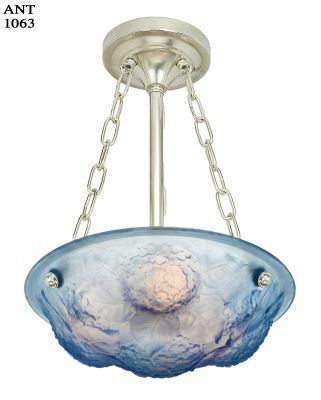 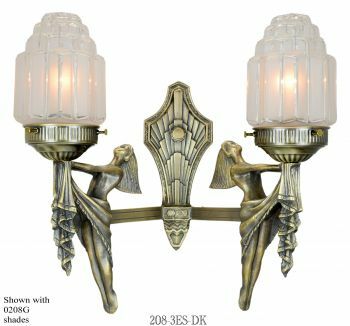 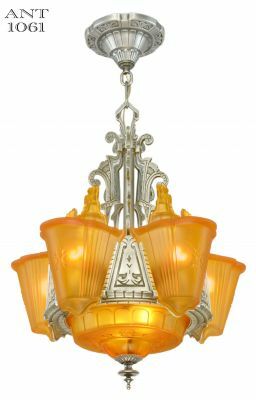 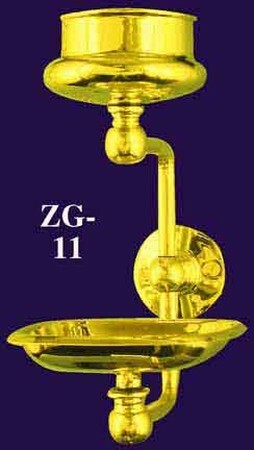 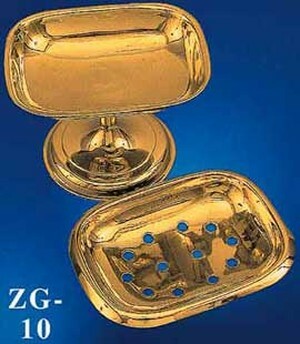 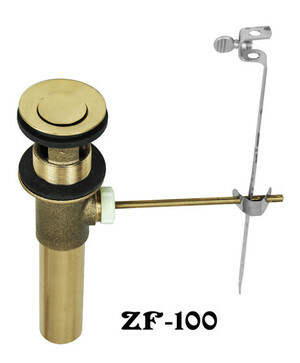 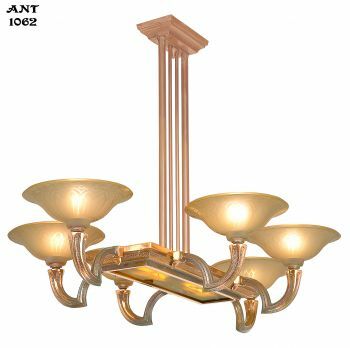 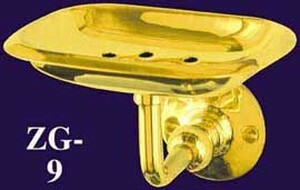 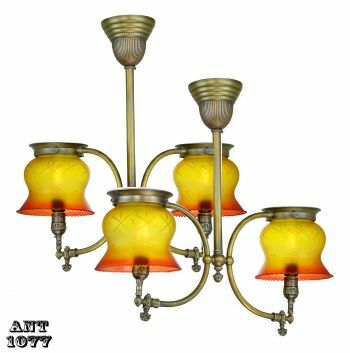 Many modern hardware and lighting stores carry vintage reproductions, however those are mostly lightweight aluminum or pot metal with a thin plating of brass. 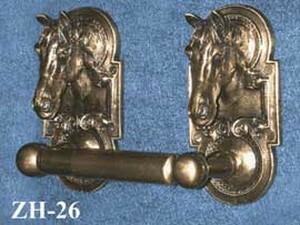 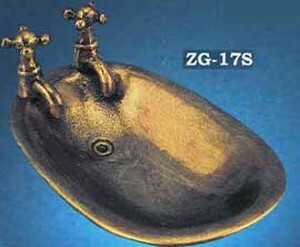 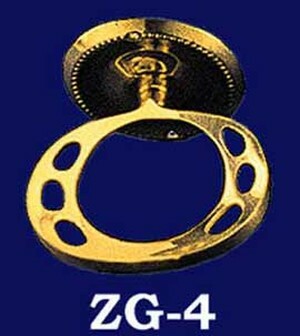 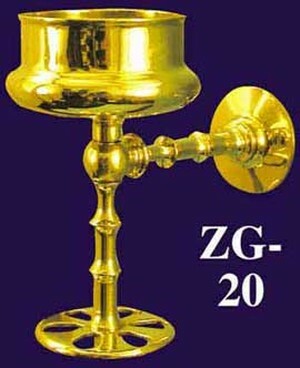 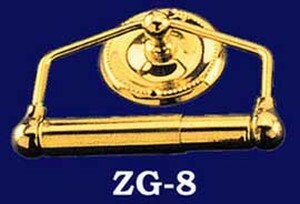 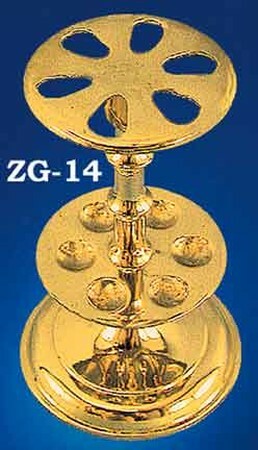 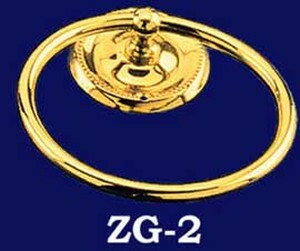 Our reproductions however are heavy, top quality brass and alloys. 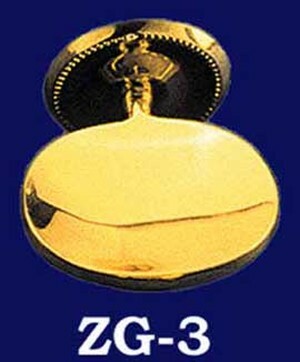 You'll feel the difference. 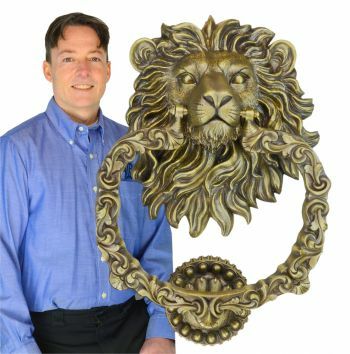 Solid, heavy castings, machined for precision, means you're getting a heritage quality piece of hardware that generations of your family will use and enjoy.